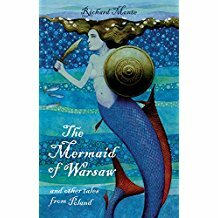 Richard Monte is author of The Mermaid of Warsaw (Frances Lincoln, 2011) and The Dragon of Krakow (Frances Lincoln, 2008), collections of folk tales inspired by his frequent travels around Poland with his Polish wife and two children. He has been to the three major cities, Warsaw, Krakow and Gdansk, as well as staying on the Baltic Coast and in the Tatra Mountains. 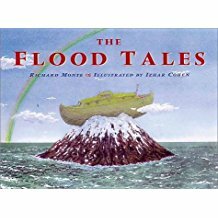 His other book for children is The Flood Tales (Pavilion, 2000) an environmental interpretation of the Noah's Ark Story. 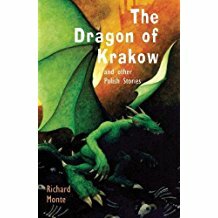 'I bought The Dragon of Krakow and other Polish stories to help me create some literacy work/international coverage for my year 4 class. The stories are fantastic. They captured my classes' imaginations. Richard is based in St Albans, Hertfordshire and has visited schools in the Home Counties, London, Norfolk, Suffolk and Kent. To arrange a booking or to enquire about fees, please use the email address above. 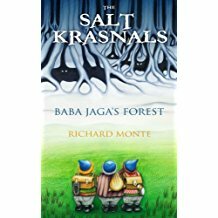 When three plucky krasnals discover their sister has been captured by an evil witch, they set out on a hazardous journey to the White Forest to rescue her. But if their mission is to succeed they must take a strange salt globe to the queen in Krakow.